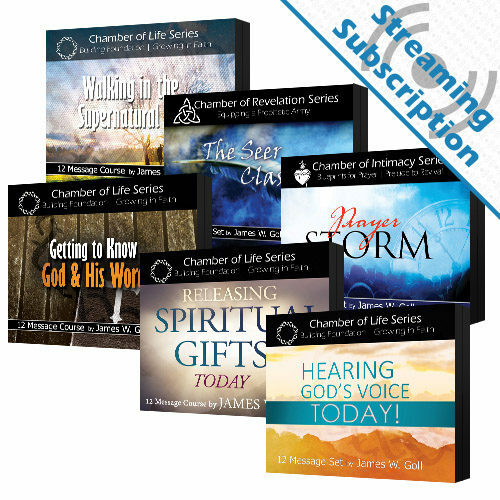 For $10 more, add the ability to stream the audio or video lessons for the Powerful Prophetic Intercession Class from our site on any device. What if there was a key that made your prayers more effective, bringing them into agreement with the heart of God every single time? This kind of praying exists—and it is called Prophetic Intercession! To be a prophetic intercessor is to lean into your heavenly Father and pray what you see and hear in alignment with His heart, empowered by the Holy Spirit. You can follow His urges to pray into circumstances in which you may know very little in the natural. 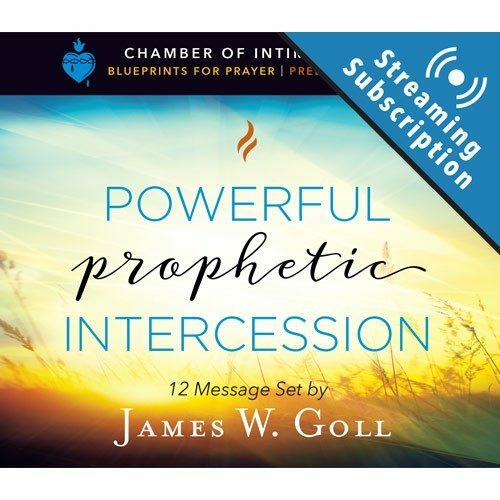 Lessons include: Entering the Life of Intercession, Praying Down Supernatural Encounters, Accessing God’s Revelatory Ways, Divine Insight by Praying in the Spirit, Wisdom Issues for Intercessors, and more! 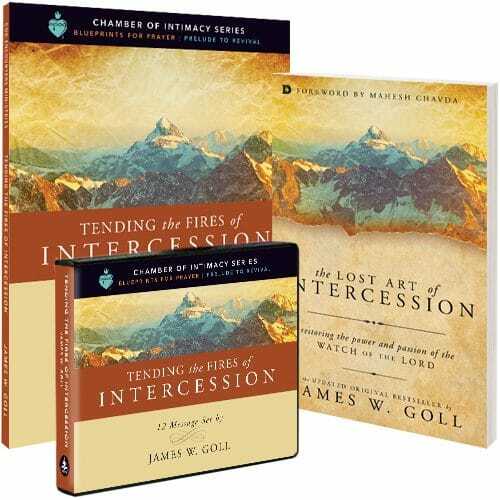 The Powerful Prophetic Intercession class is great for individual study in your own home, with a small group, or in a classroom setting. 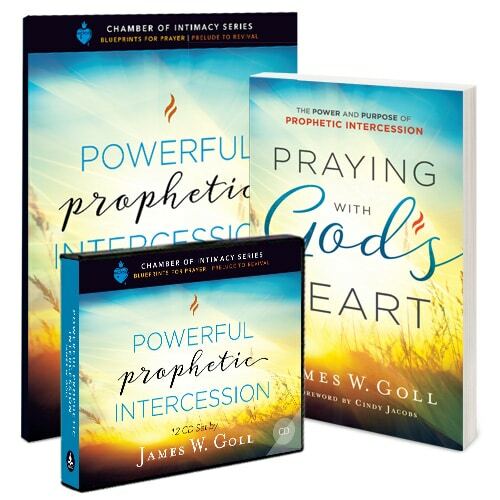 The full curriculum, including the Praying with God’s Heart complementary book and Powerful Prophetic Intercession Study Guide, is available in our online store. As you work through these lessons and put them into practice, you will learn to pray in concert with the heart of God to see prophetic promises fulfilled. What if there was a key that made every prayer more effective—something that would bring all prayers into agreement with the heart of God every single time? This type of praying does exist and it’s called prophetic intercession. It is the humble act of holding the needs of people before God while leaning into God’s heart for them. There is nothing mystical or elite about this kind of praying, and it’s for the new Christian and the most seasoned prayer warrior. All you need is to learn to lean into your heavenly Father and pray what you see and hear in alignment with his heart, empowered by the Holy Spirit. God wants you to align your heart with his. He wants you to pray more effectively in these turbulent times, and he wants you to help usher in the fullness of his purposes on the earth. Are you ready? 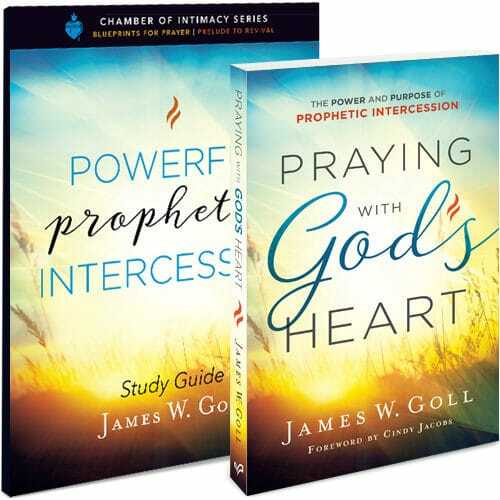 The Powerful Prophetic Intercession Study Guide is great for individual study in your own home, with a small group, or in a classroom setting. 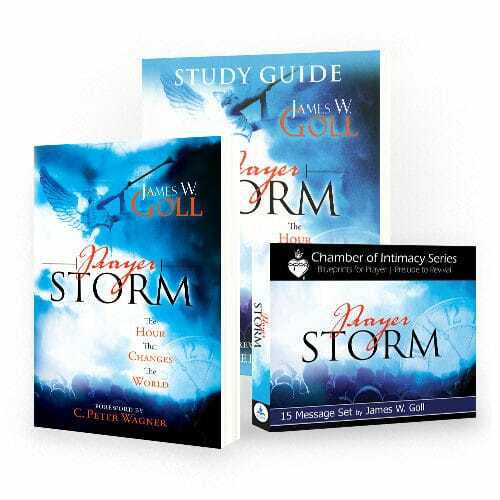 It also serves as part of the curriculum of the Powerful Prophetic Intercession class with God Encounters Ministries. As you work through these lessons and put them into practice, you will learn to pray in concert with the heart of God to see prophetic promises fulfilled.